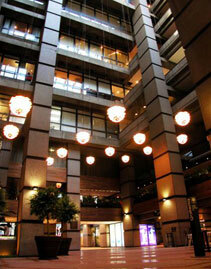 Located in one of Midtown Manhattan’s most desirable locations inside The Galleria. 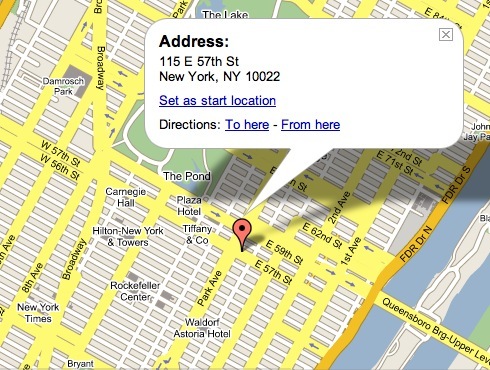 SEO Image is New York City’s premiere Search Engine Marketing Firm. 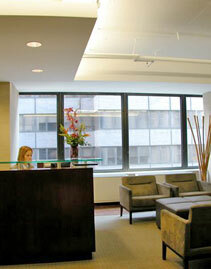 We have also expanded into a Long Island location in Melville, NY. With a prime location on Manhattan’s 57th Street, just a few steps away from Park Avenue, making it convenient to get to from several subway lines. Contact Us, to find out why top news portals use us as a reference and why numerous top sites rank us as one of the Best SEO Companies.